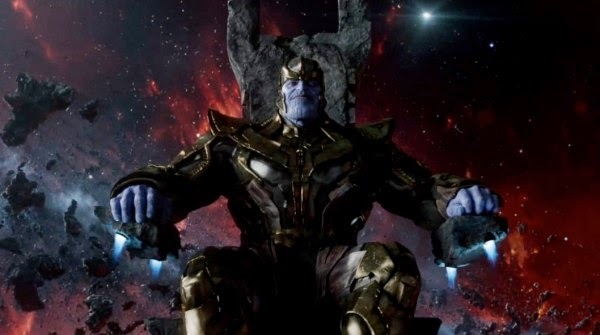 Marvel has released the first photo of Josh Brolin as Thanos, the super villain in the Marvel universe. It was in the first Avengers film through post-credits scene when we had our first look at Thanos and many thought and anticipated that this space baddie would be in the second Avengers film, but Joss Whedon and the team chose Ultron as the main villain and called it Avengers: Age of Ultron. But do not worry, Thanos will appear again in Guardians of the Galaxy which is currently being released in the Philippines. So if you have not seen the movie yet and wanted to see this Thanos again, you still have time to watch it on the big screen. And let us hope that we will see more of Thanos in the upcoming Marvel movies or even in Avengers 3.